Your assistance will strengthen the education system and help better the lives of the world’s most vulnerable families. Please donate and share our mission to support ongoing programs that provide better school supplies, teacher training, student scholarships, and lower school fees. Every dollar goes a long way. 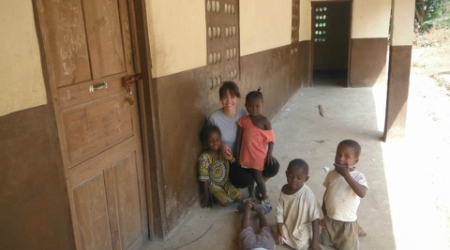 Donations go directly to Dandabu to support our students, teachers, and school. 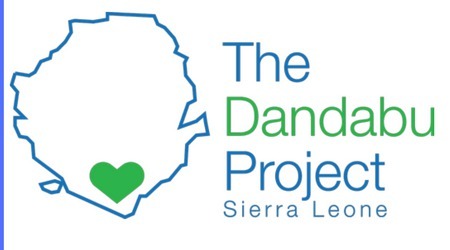 The Dandabu Project’s mission is to support increased access to inclusive, equitable, and quality educational opportunities, and to improve living conditions in rural and underserved communities in Africa. The Dandabu Project’s goals and objectives are built in collaboration with local community members and teachers in Dandabu. Teachers who work with students every day have laid out short-term and long-term needs and objectives for the students and school to meet their potential and to improve the community’s education system. 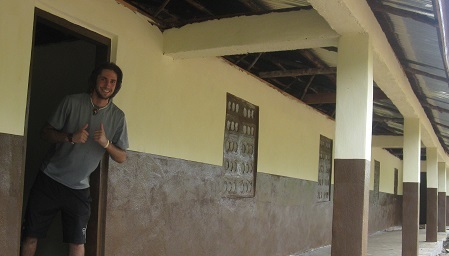 Providing the necessary infrastructure and learning environment for underserved children. 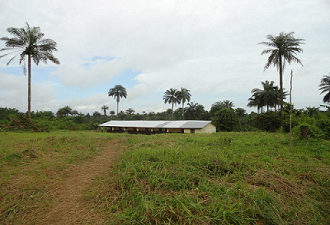 In 2012, The Dandabu Project completed construction of a junior secondary school. 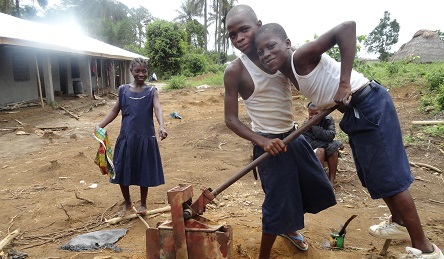 The school is vital to this small, subsistence farming community in rural Sierra Leone and it would not be able to stay open without our support. 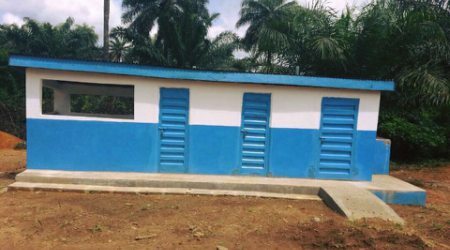 It is the only junior secondary school within a 9 mile radius, and students as young as 11 and 12 years old walk up to 5 miles to get to school every day. 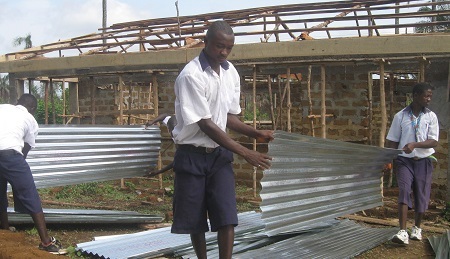 The Dandabu Project aims to build on the success of school infrastructure by continuing to increase access to education and ensuring the school has the resources needed to create a positive learning environment. Supporting the growth of teachers to improve the quality of education and ensuring hard-working teachers are given a livable wage. 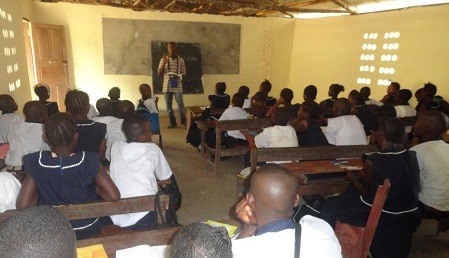 Educating dedicated teachers in Dandabu has been a priority for The Dandabu Project. 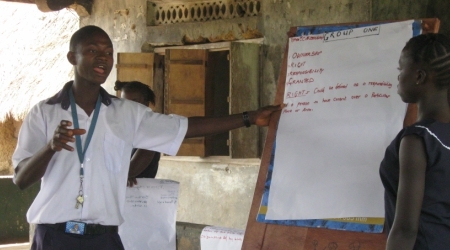 Most teachers in the community are not certified to teach and do not have the means to obtain basic teacher training. By supporting teachers to pursue training programs, we will dramatically improve the quality of education and motivate teachers to continue to work in local villages like Dandabu, where help is needed most. We are currently supporting teachers to obtain a Teacher Certificate (TC), through the local teacher’s university. We also aim to support other motivated teachers securing their TC and will work to support those teachers to pursue a Higher Teacher Certificate (HTC) or other relevant training, allowing them to continue their own growth to better serve the community. Increasing access for all children to quality education and supporting motivated and exceptional students’ continuing education. 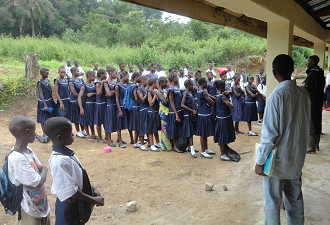 The Dandabu Project has worked to increase students’ access to quality education. 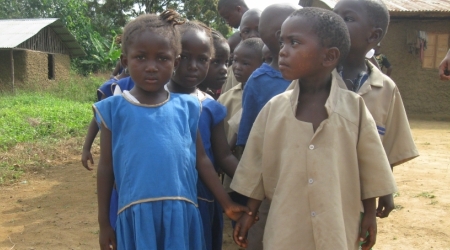 We have made this a cornerstone of our work to support the vulnerable children of Dandabu. Prior to The Dandabu Project’s involvement, no students were able to pass the national exam to continue schooling past junior secondary school, attendance was low, and girls education has historically come second to boys. As we make progress, more students every year pass the national exam, more girls than boys are now attending school, and attendance continues to increase every year. As we work to increase access and provide the opportunity for an inclusive and quality education, The Dandabu Project is working to remove financial barriers through scholarships and student fee waivers. We aim to increase the number of students who pass the national exam and provide those students assistance in continuing their education at the Senior Secondary level and beyond. Moreover, each student and/or family is required to pay a fee to attend school. Traditionally, this fee is the only financial support provided to the school for expenses like teachers’ stipends and other school resources. However, the fee serves as a barrier to accessing education for many families. We strive to lower student fees and eventually remove them, providing free education to all students in the area. 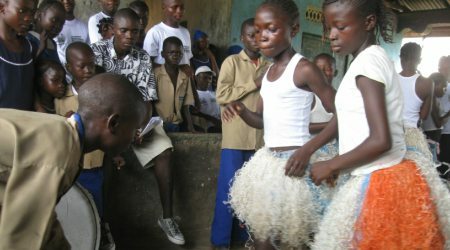 Finally, we understand that educating girls can transform lives and break the cycle of poverty, starting with the community of Dandabu. 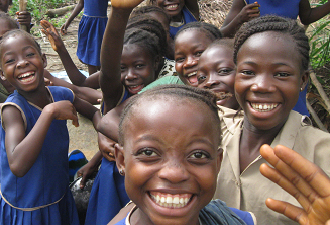 The Dandabu Project works to support girls’ learning and remove barriers to education that young females face. 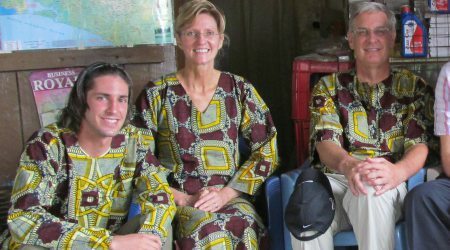 Co-Founders Jesse and Kristen, and many of their family and friends, have been supporting Dandabu since 2011. Below is a gallery of the many projects, impactful events, and achievements that have taken place since then. Attendance is an important part of our development model and plays a critical role in holding the students and teachers accountable. It is also a metric we use to watch the school and students progress. The attendance has increased alot since we started in 2011 and we are proud to say that the majority of those students are young girls. We use an automated SMS system to track and record their attendance every day, allowing us to view the school’s attendance in real time. Our attendance app provides a platform for local teachers to record attendance via SMS text as well as engage with us every day. Teachers simply take attendance each day, and then text those attendance numbers to the app. On the web, we have set up a program that listens for those SMS messages and parses them, pulling out the student's attendance data for that day. Dandabu is a small village in Southern Sierra Leone. 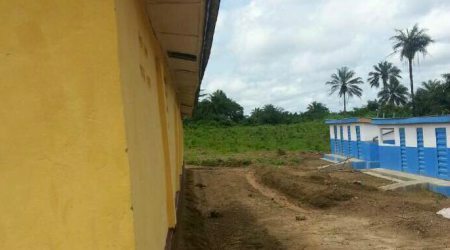 It resides in the Bakoi Chiefdom in Pujehun District and it lies on the main highway between the two district capitals of Bo and Pujehun.